A short contemplation…well, I’ll try and make it one. I think that as you mature in your relationships with people and with God, you need to understand that you can avoid many problems that arise by practicing sound judgment in your decision-making process. 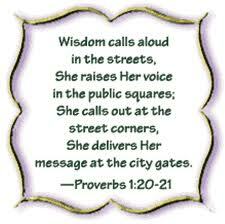 We all need wisdom and we also require discernment. Discernment is a term used to describe the activity of determining the value and quality of a certain subject or event. Typically, it is used to describe the activity of going past the mere perception of something, to making detailed judgments about that thing. As a virtue, a discerning individual is considered to possess wisdom, and be of good judgement; especially so with regard to subject matter often overlooked by others. 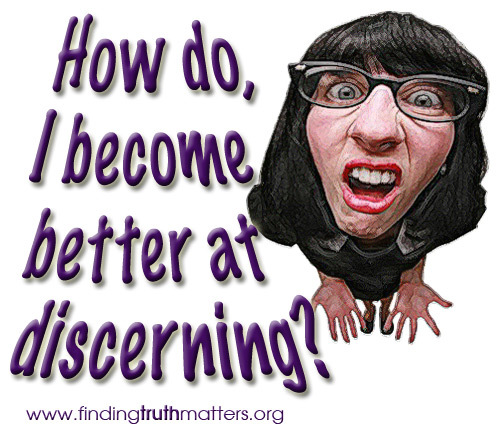 Why do you need discernment? In terms of relationships, be it familial, business, friends, or acquintainces, you need to learn how to assess what type of people you have in your life. I know I wrote an earlier post regarding people you should avoid in life; however, there are also people in this world that you should learn to consider, who are your key connections to your destiny as well. It’s not enough to know who to avoid because you also have to learn who else you should connect yourself with. There are people in your life that are aligned with your destiny as much as you are aligned to theirs. Look back on the post I wrote about Stepping stones and Stumbling blocks. The success in a relationship is dependent on who you have surrounding you. 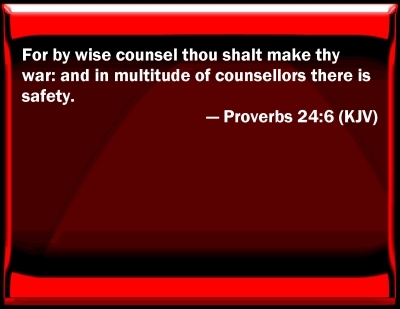 Do you have wise counsellors or wicked ones? Do you have friends that build you or do you have friends that gravitate towards trouble? Do you have family members that try to pull you down or bring you up? Are your co-workers cooperating with you or conniving against you? Is the proposal for the business plan going to give you profit or increase your losses? These are the types of Questions you need to ask yourself on a daily basis. When you have sound judgment, you will be able to make the right decisions in your life that will save you from making serious mistakes that can sometimes be life-changing. This is the nature of having what I call General discernment. This level of discernment is at a common level to which we all have; whereas, Spiritual discernment is a higher level of discernment. The book I have placed at the top of this post is a book I have read in regards to building on Spiritual discernment. It makes references to the discerning of spirits…but for those of you that aren’t Christians, I will call this type of discernment equivalent to the discerning of personalities and characters found in people. 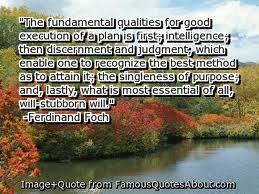 General discernment is simply sound judgment cultivated through experience. Everyone possesses this level of judgment to some degree; however, not all people use sound judgment in their daily affairs. You can get by with a basic level of discernment in your life; however, I believe that in order to have a strong level of discernment, you need to sharpen your spiritual level of discernment. You must be asking yourself how do I do that??? 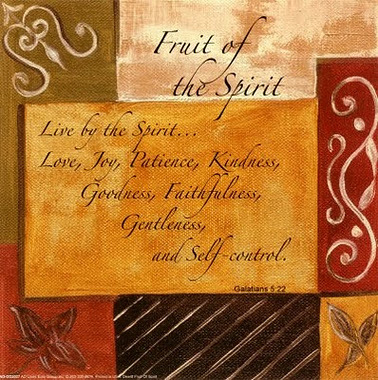 You first need to know how to nurture your Spirit in order to gain and sharpen your spiritual discernment. Spiritual discernment is cultivated by prayer and meditation of God’s Word which is the Bible. It is enhanced when you are surrounded by a group of mature Christians who are able to guide you to walk with integrity by assessing the types of personalities that draw you away from that path. You are taught basic principles of what’s right and wrong through the Bible and that is the manual that is able to help people operate in the gifts of the Spirit (the Holy Spirit) [Luke 11:13; 1 Corinthians 12: 1-10; 1 Corinthians 14:1, 12; Hebrews 2:4]. 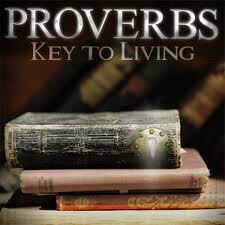 Think of the Book of Proverbs in the Bible. It is full of principles on how to deal with people and helps you to understand what is considered foolishness. 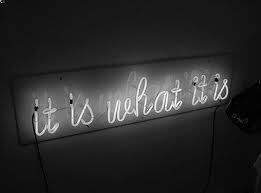 It is also really good at pointing out things that lead to us to walk in virtue and distinguishes things that lead us astray. 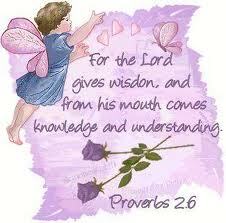 Read Proverbs 1:20-33 concerning Wisdoms Rebuke. I’m sure that scripture will open up your eyes even by a little bit. 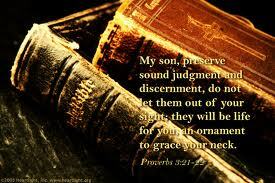 I would suggest the book of Proverbs as a starting point in regards to building discernment because it has such sound advice about dealing with people, building personal character, and avoiding making serious mistakes in our daily lives to avoid danger and death. Having said that though, don’t forget to seek mentor-ship from mature individuals in your life. You need to be around people that can build you. I cannot emphasize that enough. Ask yourself, are you even able to tell who is for you and who is against you in your life? Can you tell the difference between a bad idea from a good one? If you cannot distinguish what is right from wrong then you need to build on your discernment level. 6.) It allows you to pursue a specific course of action at the right time. It is very important to discern people in particular because people can either make you or break you in this life. In order to walk in wisdom, you need to be surrounded by wise counselors (Proverbs 24:6) if you desire to be successful in your destiny. If you aren’t with the right people, then you need to figure out who and what you have around you that’s weighing you down and preventing you from progression. Surrounding yourself with mature and wise individuals helps in that they can intercede or intervene in a situation that arises against you and they can guide you out of the troubles that you face. They have a deeper perception that you may not have at your current level which is what you need to make sound decisions when confronted with circumstances that you have never dealt with before. Seek wisdom, allow yourself to be corrected and don’t come before your wise mentors with arrogance. If you do that, you will land yourself in trouble and you will not receive the help you require during your time of need if you come off as PROUD and UNTEACHABLE. Humble yourself before them, so that you can grow in knowledge, wisdom, power, and stature. Assess your peers, friends, and family on a daily basis. What fruits do they bear? Do they build you up or pull you down? Check out (Proverbs 12:14; Proverbs 13:2; Matthew 12:33; Galatians 5:22-23 & James 3:17). Take things on a case by case basis. Seriously consider reading books on the topic if you want to grow in maturity. Don’t let yourself be seduced into the wrong path. Seek wisdom above all else and grow in Spiritual discernment by meditating on the Word of God; The Bible, Amen! (Joshua 1:8; Psalm 1:2; Psalm 119: 97). My prayer is that we all learn to grow maturely in discernment and cultivate wisdom by walking in the Spirit and not in the Flesh. I think you’re a trend setter since I’m about to say TY! lol. Stay blessed my sista. 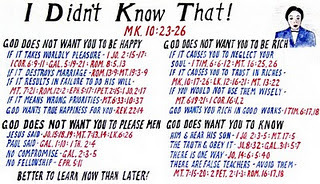 What posts do you have on the Seasons of God and Understanding the Spiritual Times We are in as of 9/24/2013. I love coming to this Oasis to find a drink of Living Water for my thirsty soul. You are a blessing to the Body of Christ. I’m loving this article! You’re an awesome writer and did well to explain it all. I’ll be reading it a few more times I’m sure!